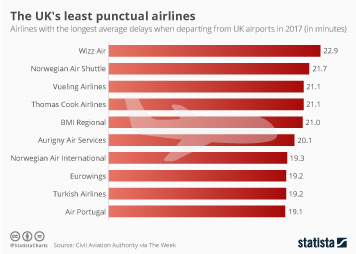 Under EU law, passengers have a right to compensation if their flight is delayed by at least three hours or cancelled. 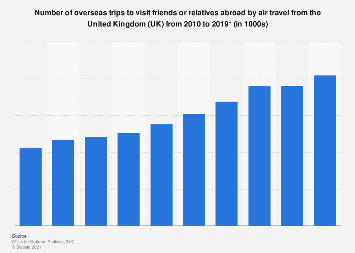 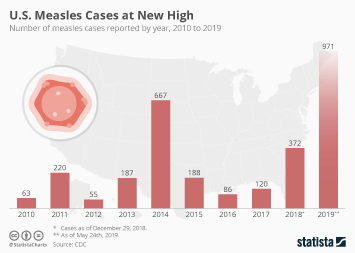 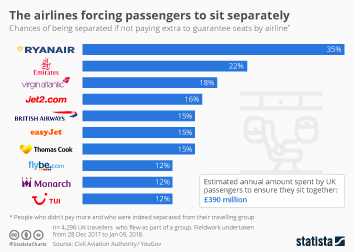 Despite that, actually managing to get compensation can prove a nightmare with some airlines stalling on payments or refusing to pay out the full amount passengers are entitled to. 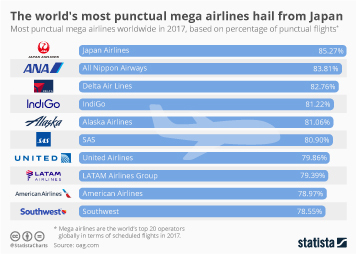 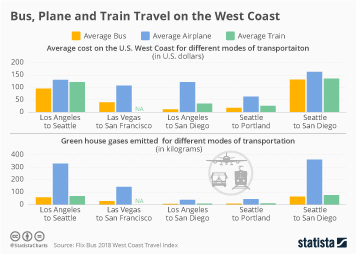 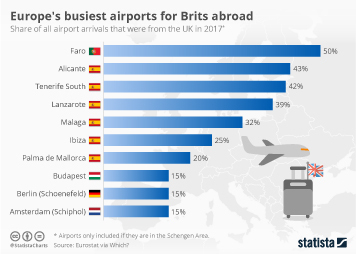 Website AirHelp which assists travelers in getting compensation from airlines, has released a ranking of 88 airlines worldwide for on-time performance, quality of service and claim processing. 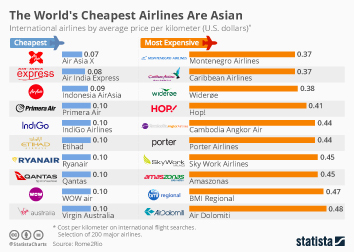 The following infographic shows the top airlines in the latter category. 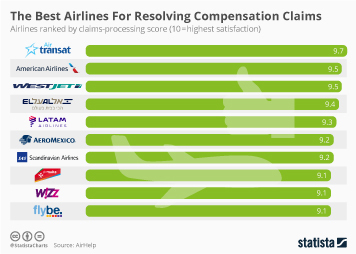 Canadian budget-carrier Air Transat is rated the best airline for resolving compensation claims with a score of 9.7. 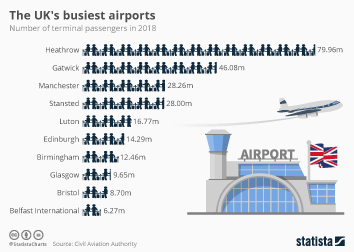 American Airlines and Westjet are tied for second position with 9.5, while Israel's El Al comes third with 9.4. 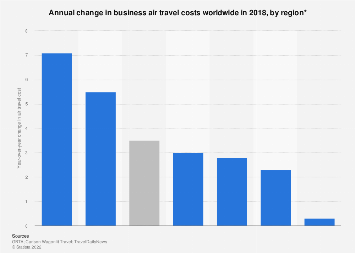 This chart shows airlines by claims-processing score. 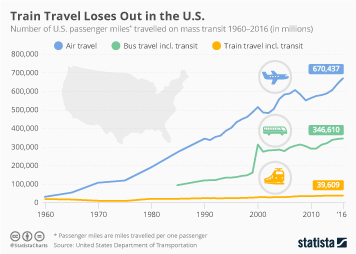 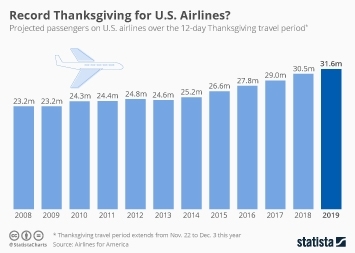 Record Thanksgiving For Air Travel?